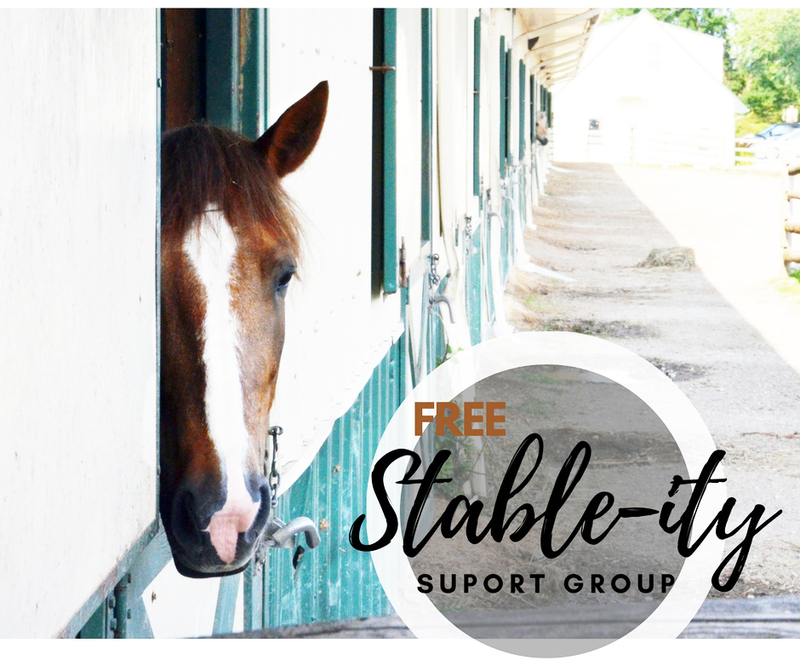 Join EQUESTRIAN CONNECTION and NAMI Cook County Suburban, for a non-mounted Equine Facilitated Therapy group, and discover the power of the human+horse connection, and its ability to help manage some of life’s emotional challenges. Helps Improve Ones Outlook on Life. Individuals dealing with addiction, depression or trauma can benefit from the amazing impact of Equine Assisted Therapy. Led by psychologist, Colette Collins, social workers use a combination of riding therapy and non-mounted activities to help clients deal with their challenges in a non-clinical setting.